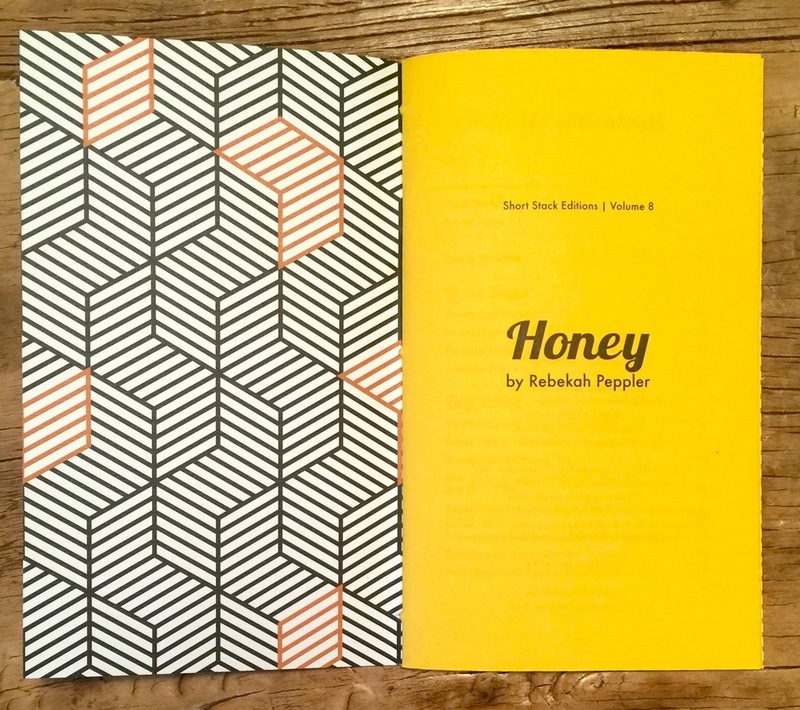 Today I discovered Short Stack Editions whilst taking a perusal around Heath Ceramics. 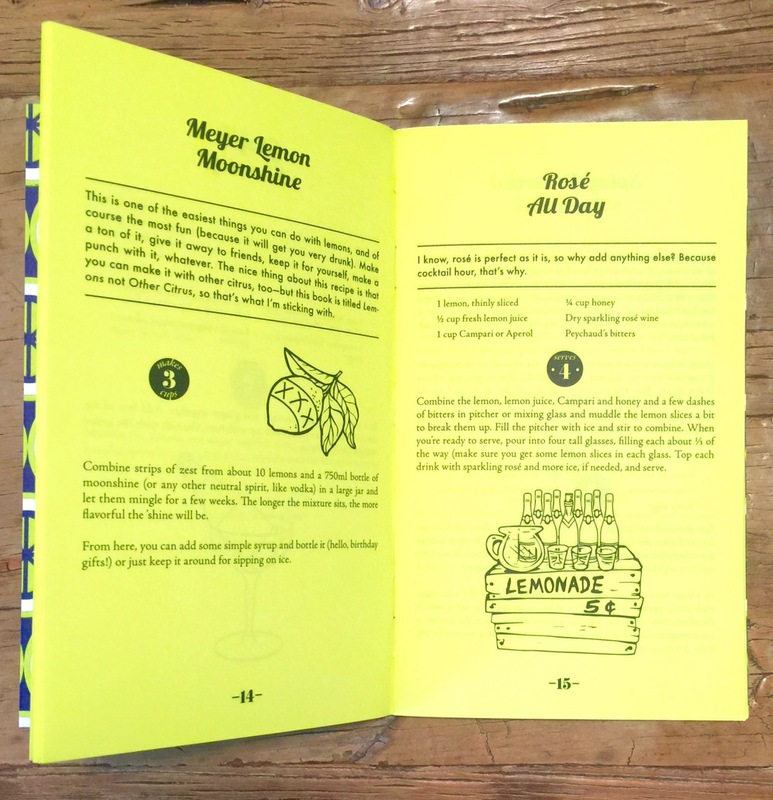 These are lovely small, 'pamphlet' sized recipe collections. 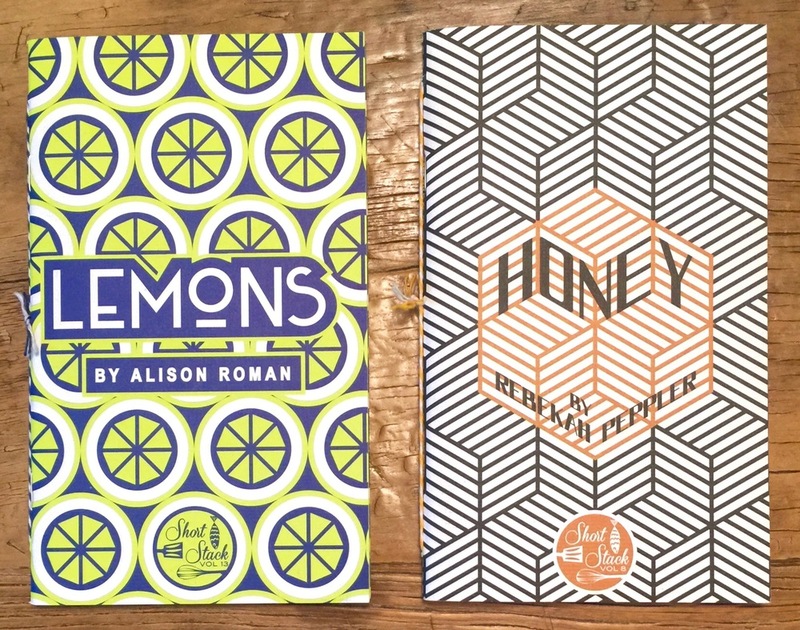 I picked up two volumes: volume 8, Honey by Rebekah Peppler and volume 13, Lemons by Alison Roman. 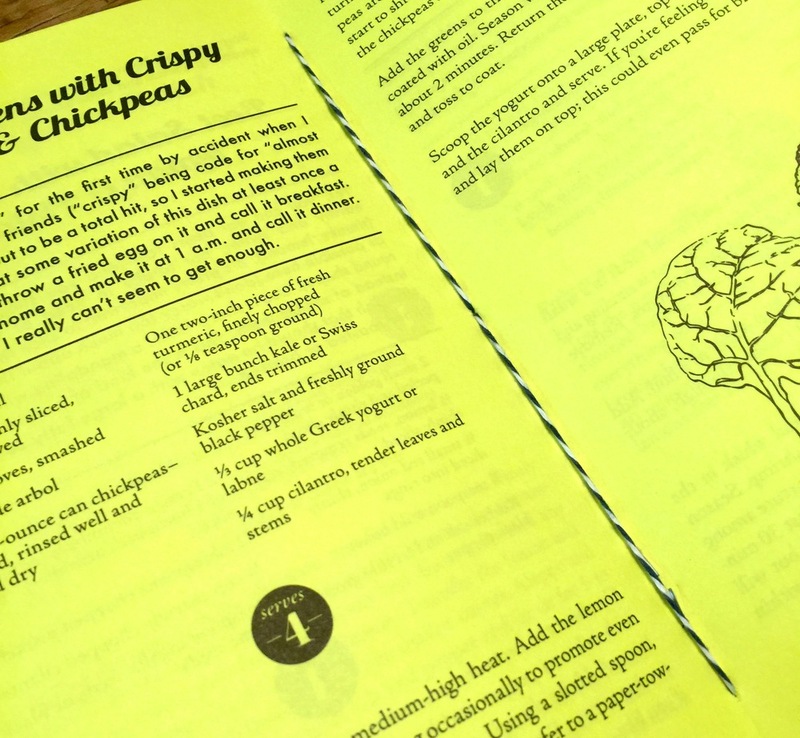 Each focuses on a single ingredient by a single author. 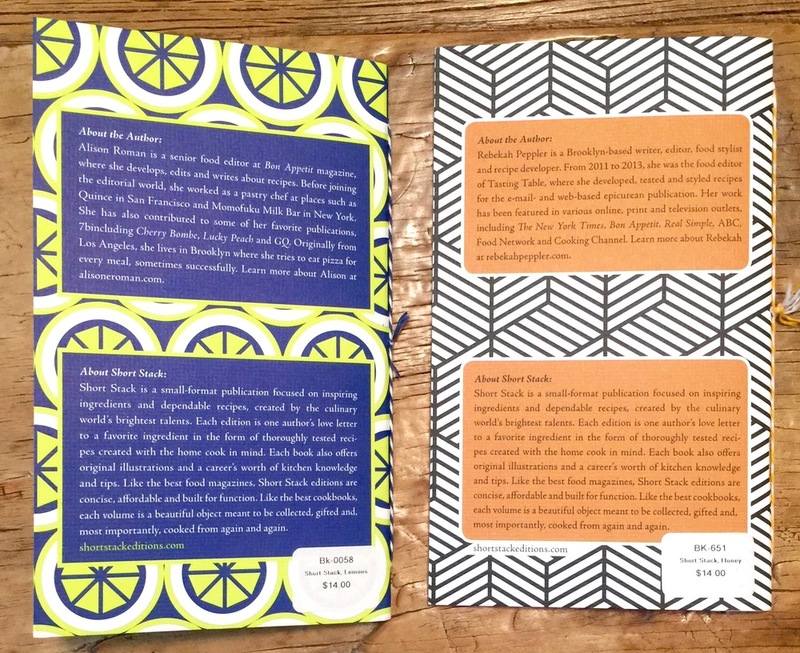 They are beautifully put together, with each edition themed to the subject, including carefully chosen coloured stock to match the cover colour way. Even the twine used for the binding has been matched to the colour way - beautiful attention to detail and the person who sews each one gets a credit. The use of patterns on the covers makes them the perfect choice to be stocked by Heath - great compliment to their awesome tiles.